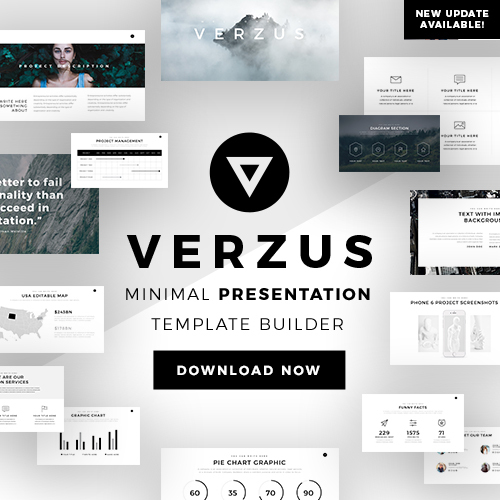 Zane is a free presentation template for Powerpoint, Keynote and Google Slides. 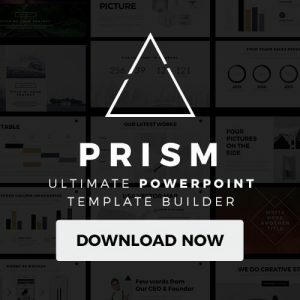 Deliver a stunning presentation and go along with this modern template. 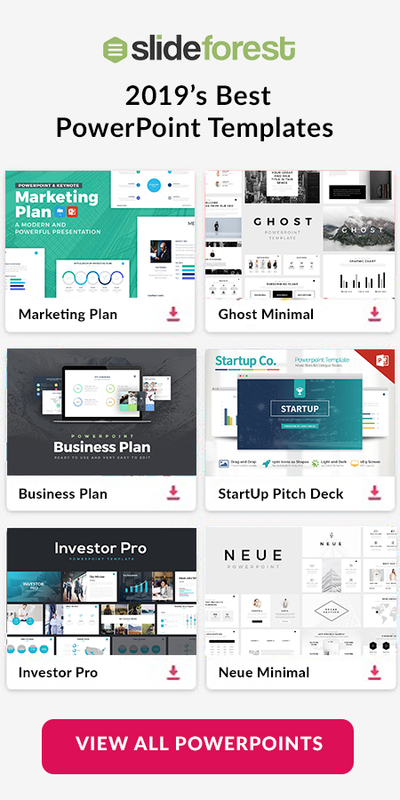 It includes 11 creative and impressive slides that are sure to capture your listener’s attention so that you can convey your message.